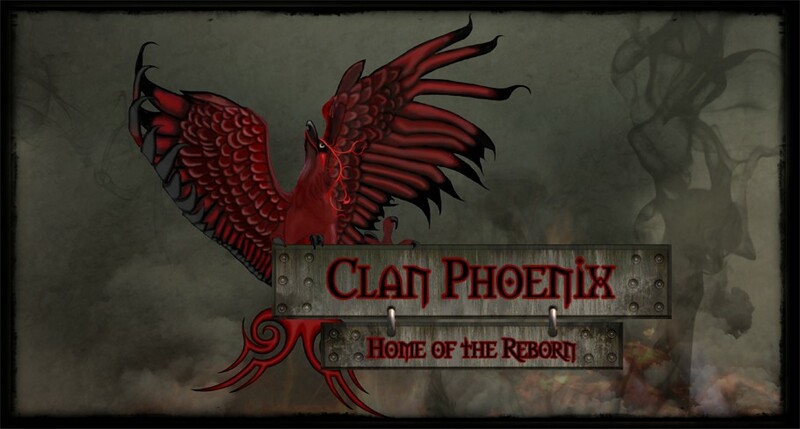 Interested in joining Clan Phoenix? Apply here. Please make a donation for our servers. Do you want to scrim with Clan Phoenix? Let us know here. Want to share something with Clan Phoenix? Put it in here.